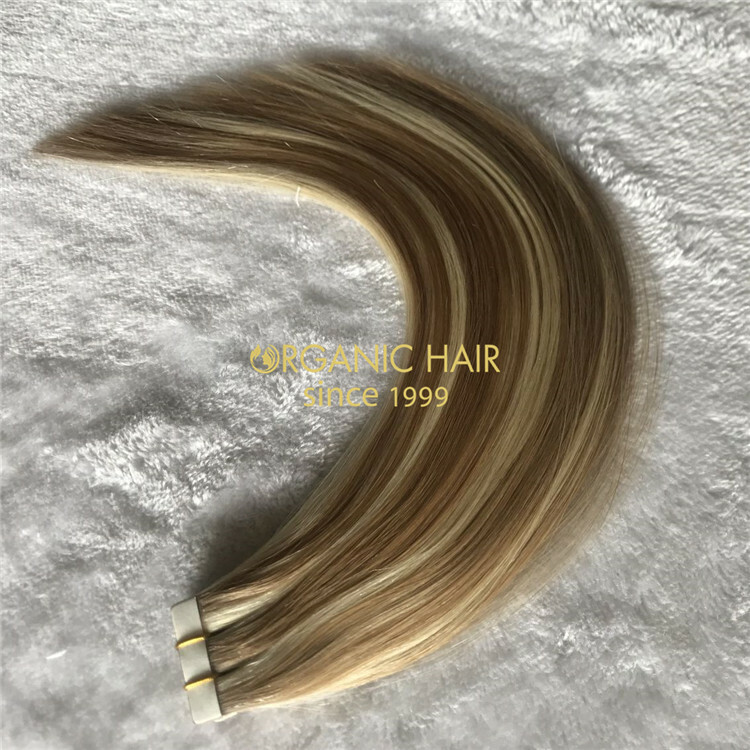 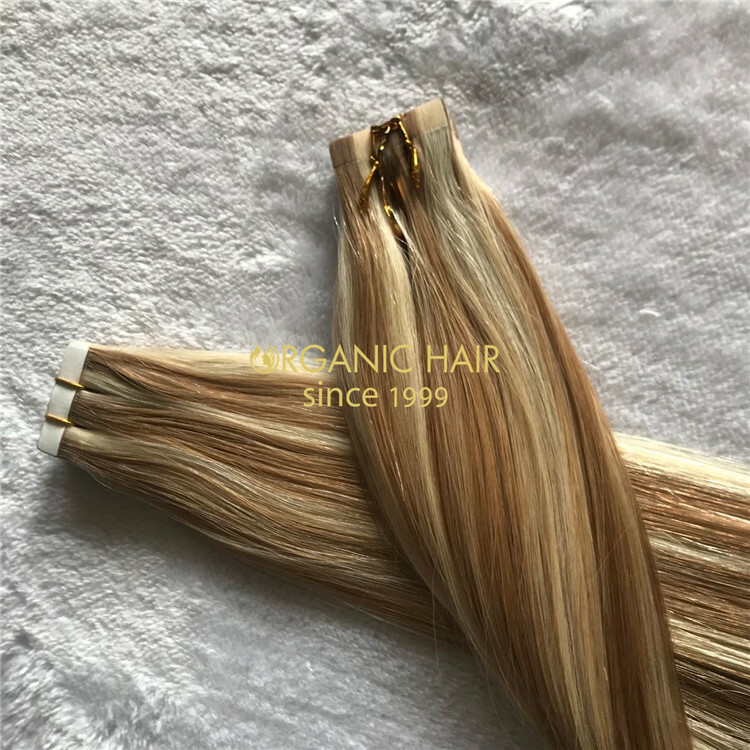 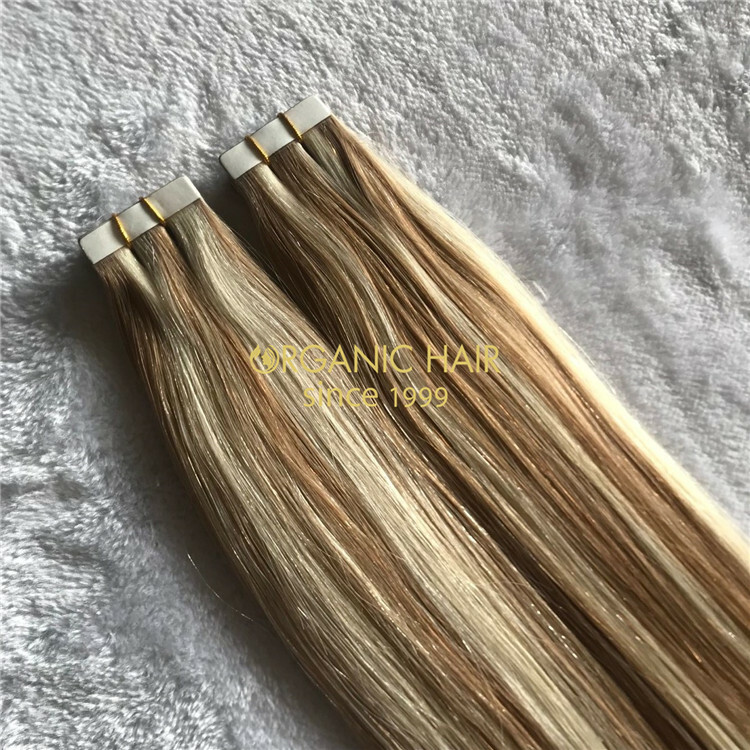 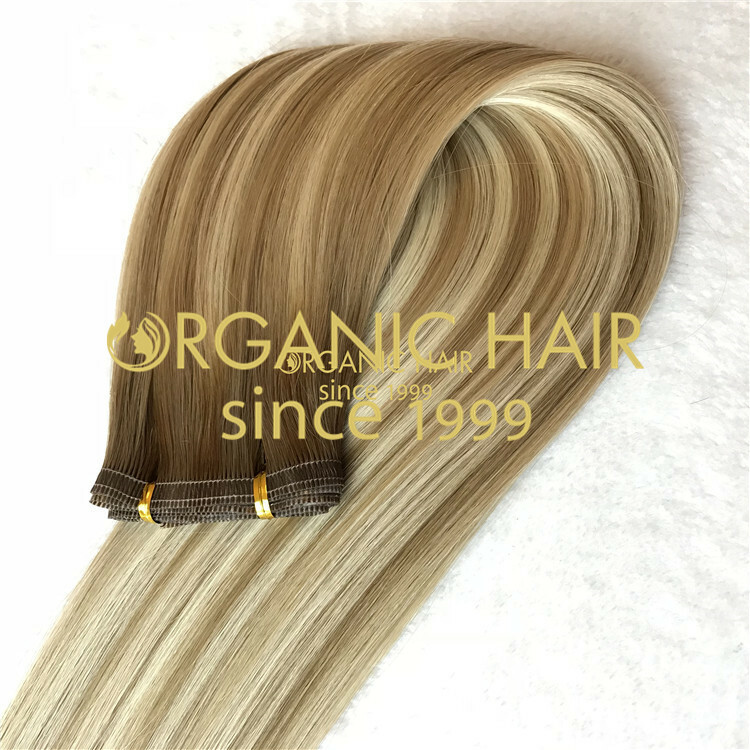 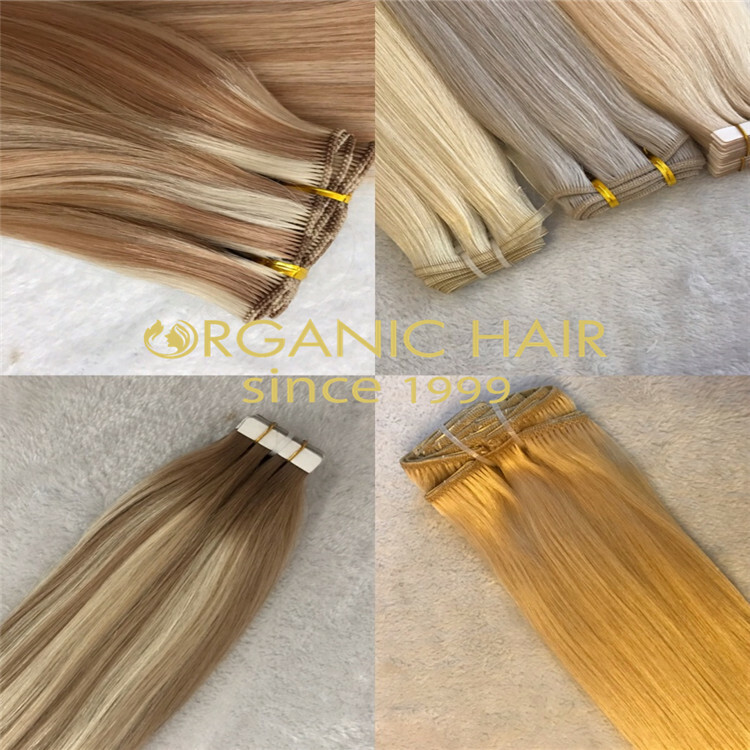 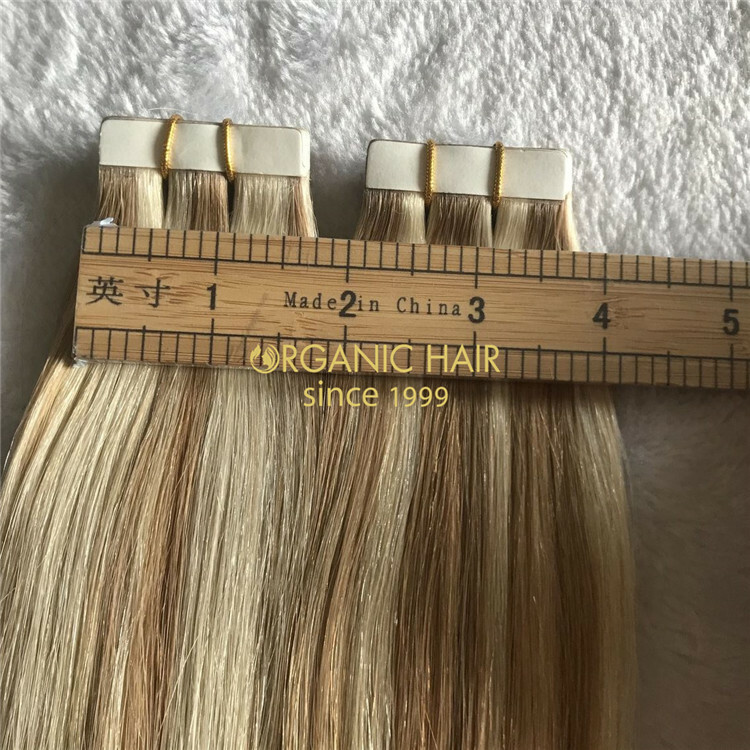 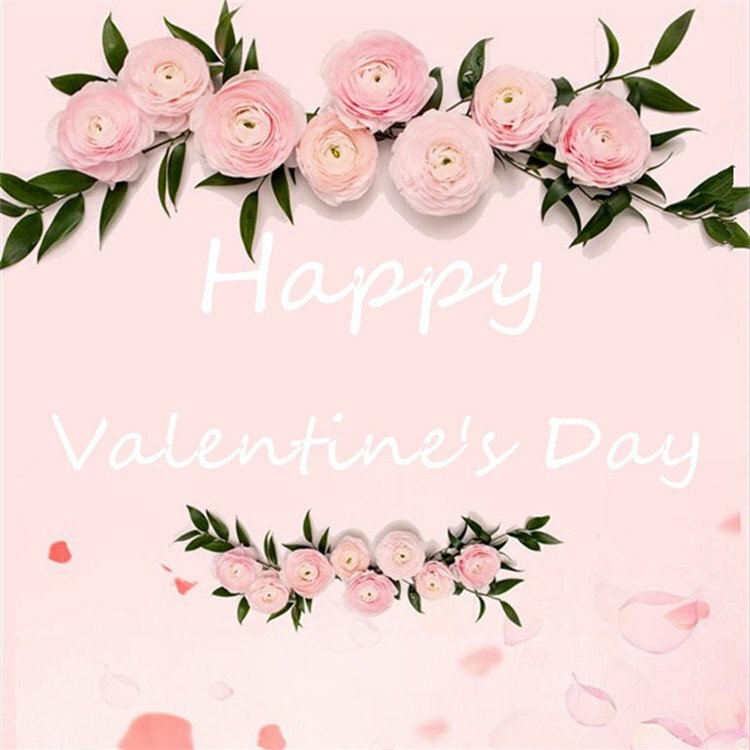 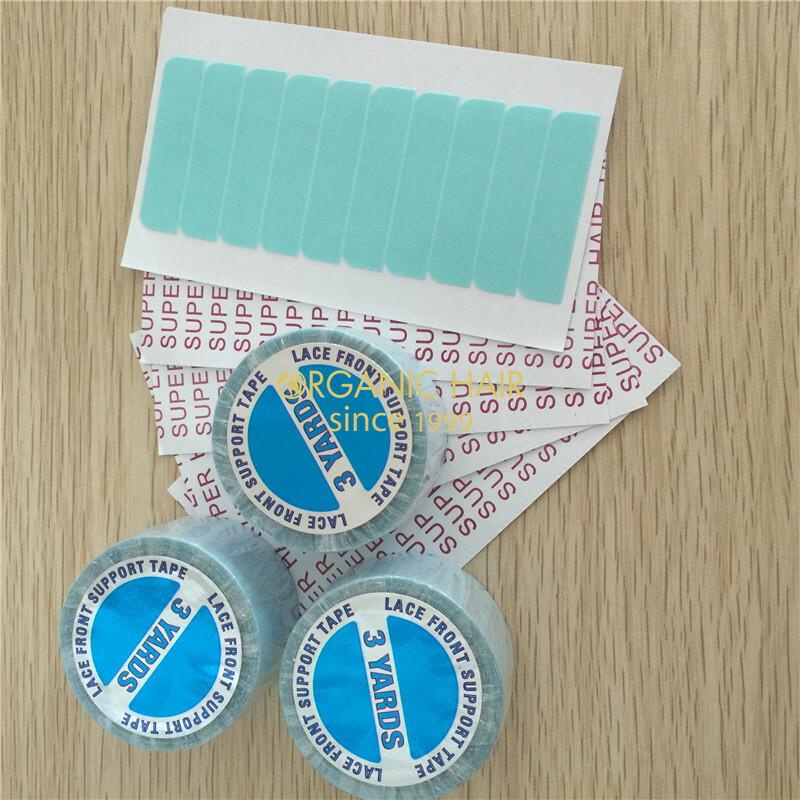 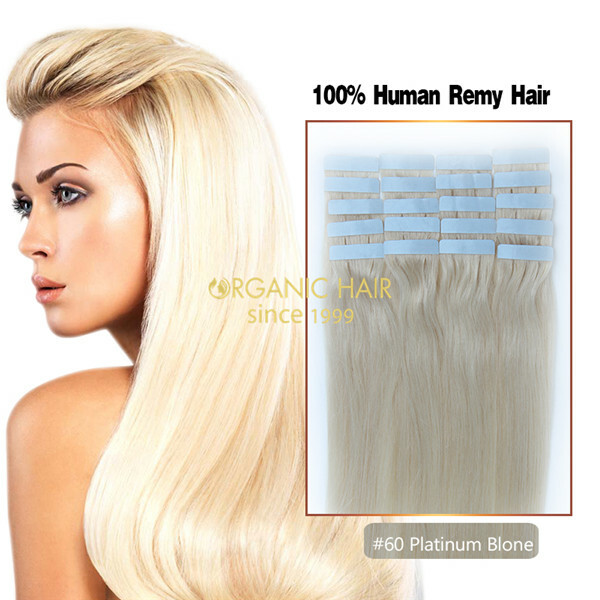 Organichair is one of the most professional hair factories in China,tape in hair is very popular now and 100%human remy hair ,quality is the key,we are doing tape in hair sale,if you order now ,you will get best discount. 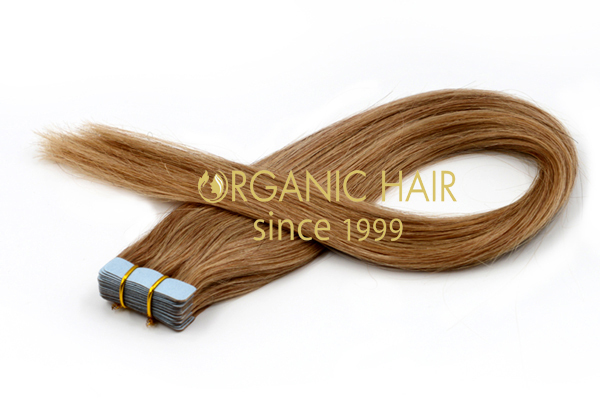 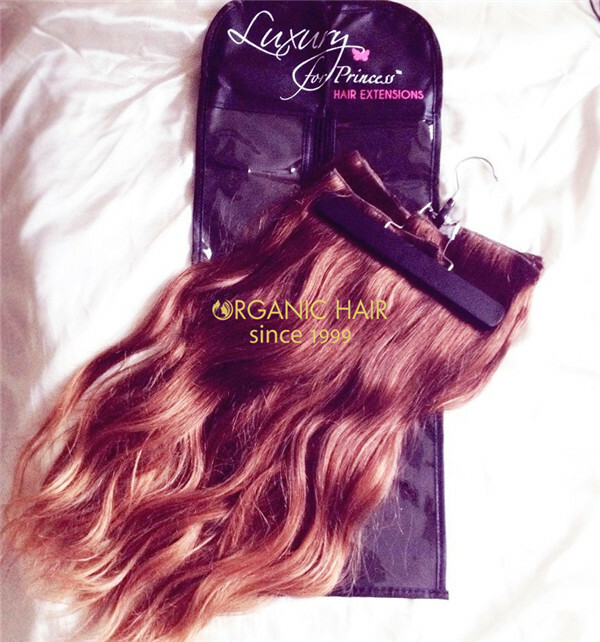 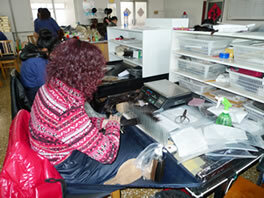 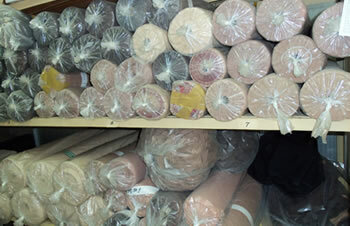 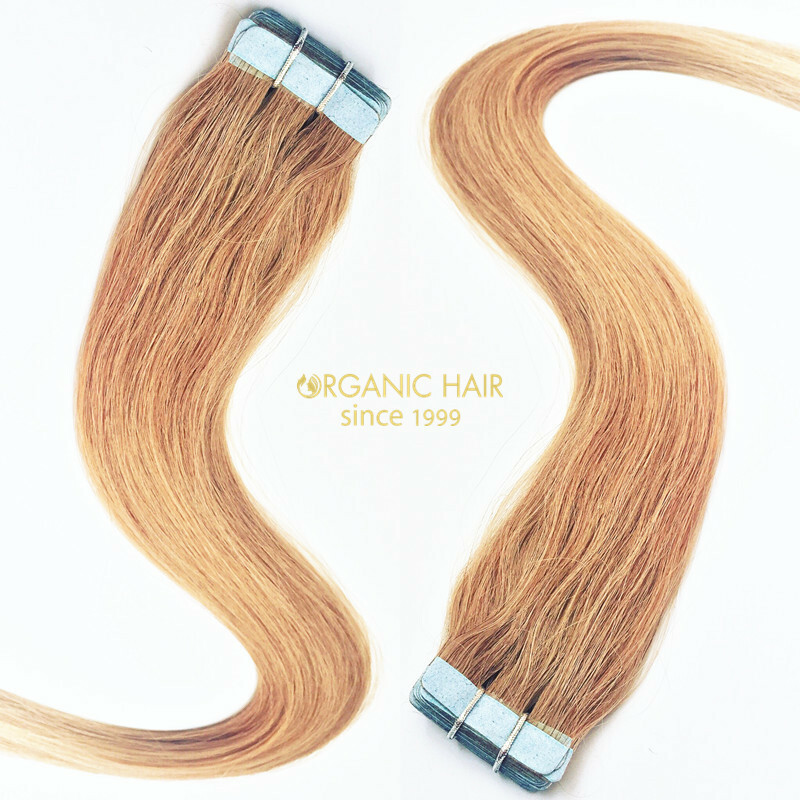 Organichair has always provided the best quality and service to its customers. 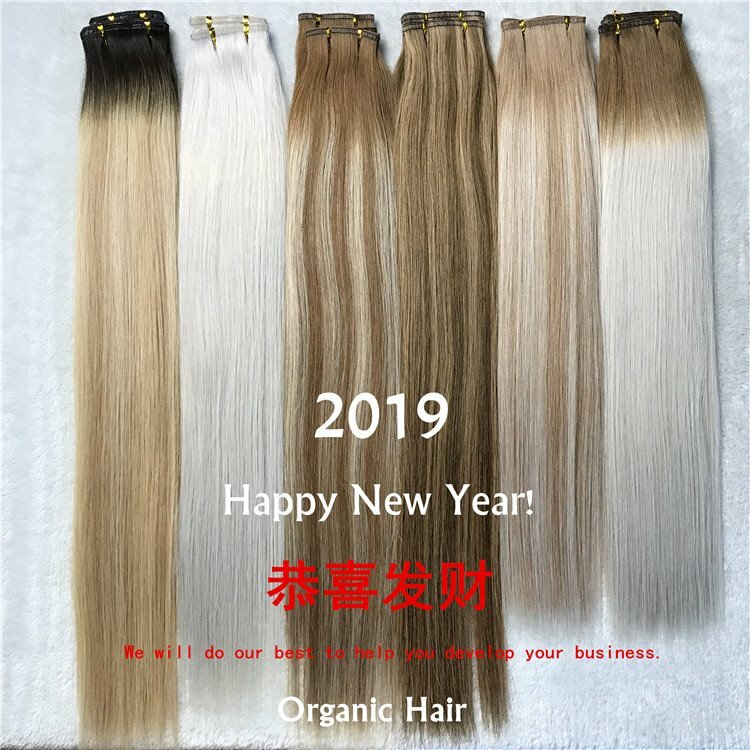 receive discounts and New Year gifts. 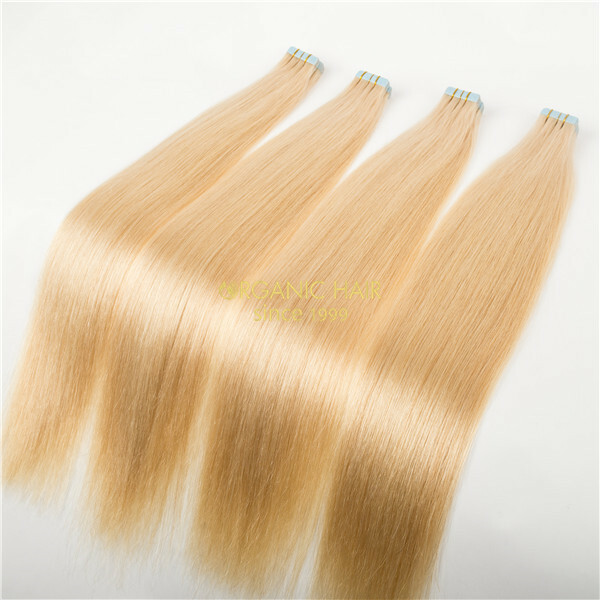 We have no damage Invisible tape hair extensions vendor PU s skin wefts. 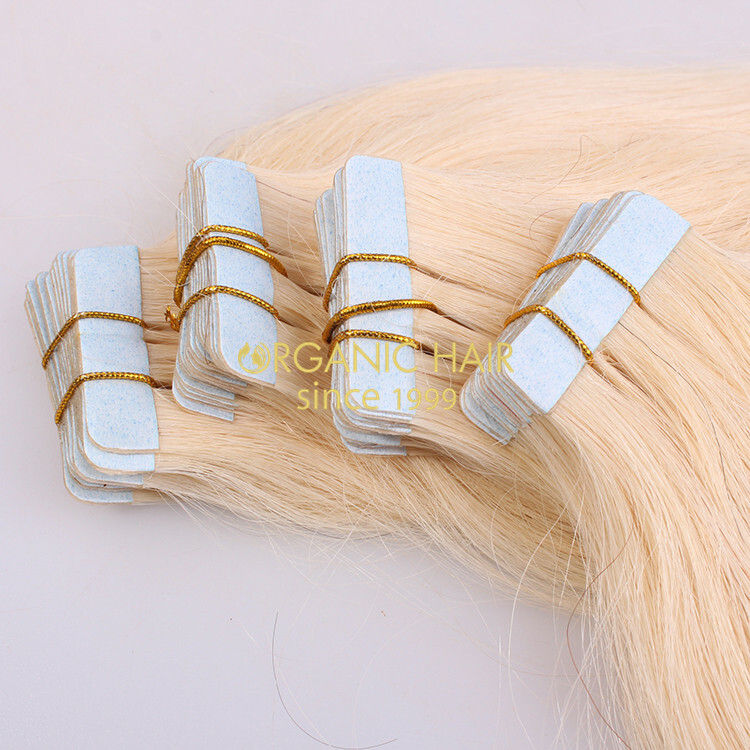 Usually our tape in hair is 40 pieces/packs and each packs is 100grams. 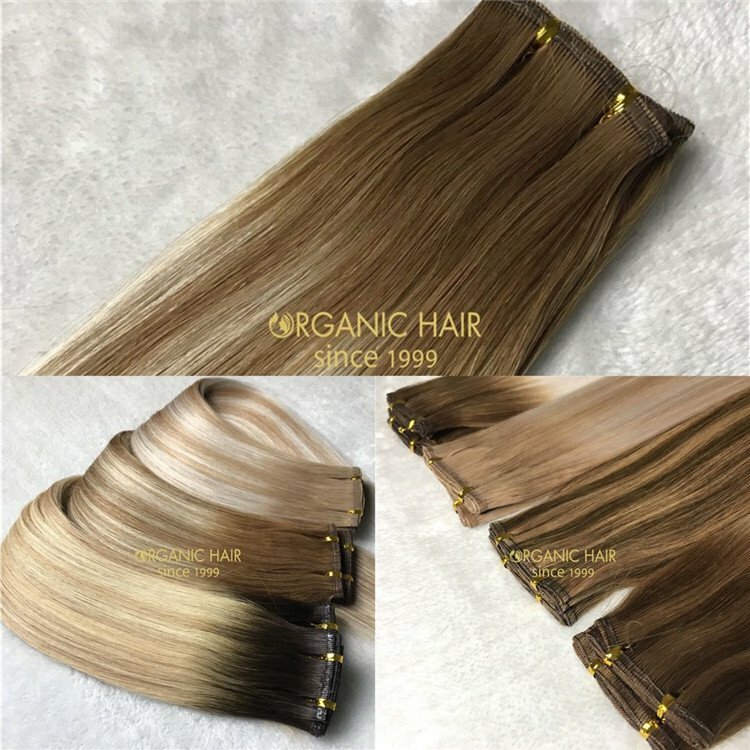 hair to give you natural look. 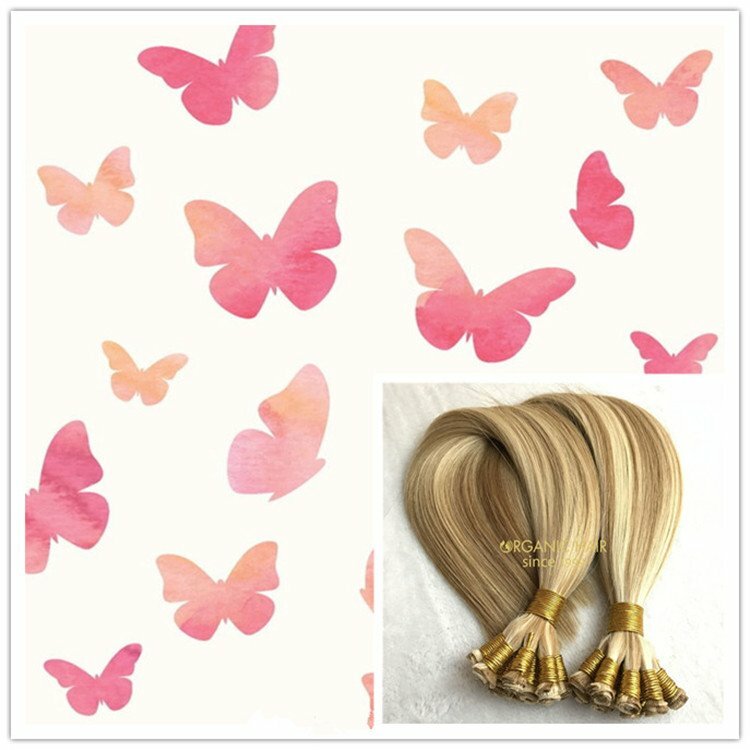 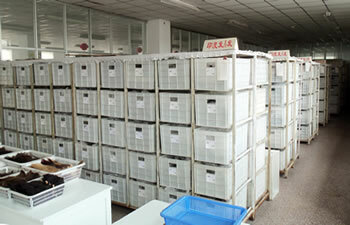 promotions and order tape in hair now,you will receive discounts and New Year gifts.